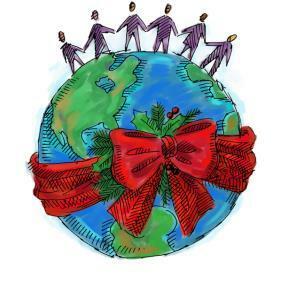 Ways to Help Make Christmas a Bit Merrier for Someone in Need! 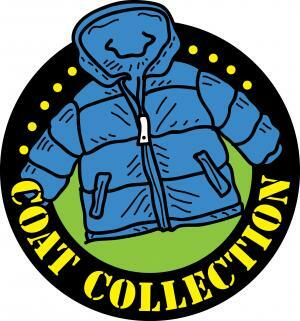 The youth are now collecting gently-used coats for all ages that will be distributed at the Love-A-Child Missions Homeless Shelter Christmas Carnival. You can drop off any donations in Bruce’s office. to support our local and global partners.